The tell-all memoir from the loudest, proudest Spice Girl - and the truth behind the headlines As one-fifth of the iconic Spice Girls and judge on X Factor and America's Got Talent, Melanie Brown, a.k.a Scary Spice, has been an international star since her twenties. 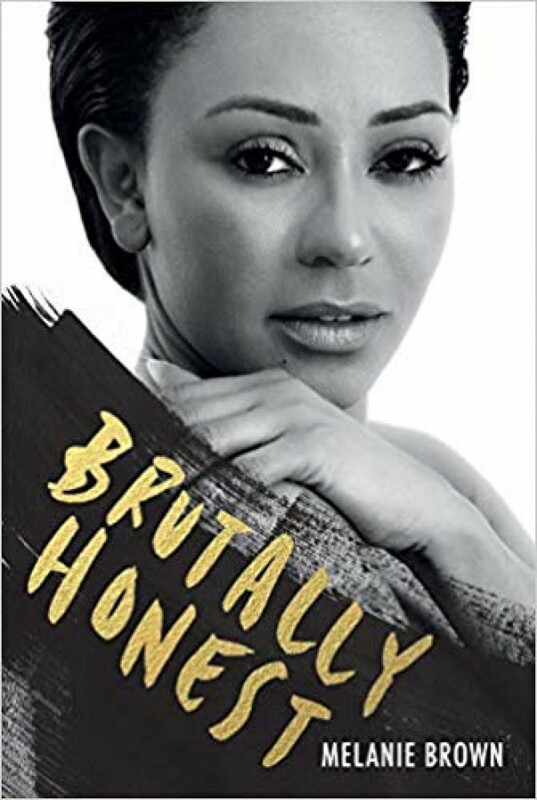 Brutally Honest is an expose of the struggles and acute pain that lay behind the glamour and success. With deep personal insight, remarkable frankness and trademark Yorkshire humour, the book removes the mask of fame and reveals the true story behind the Spice Girls, as well as the horror of her most recent marriage and her 10 year struggle to be free.